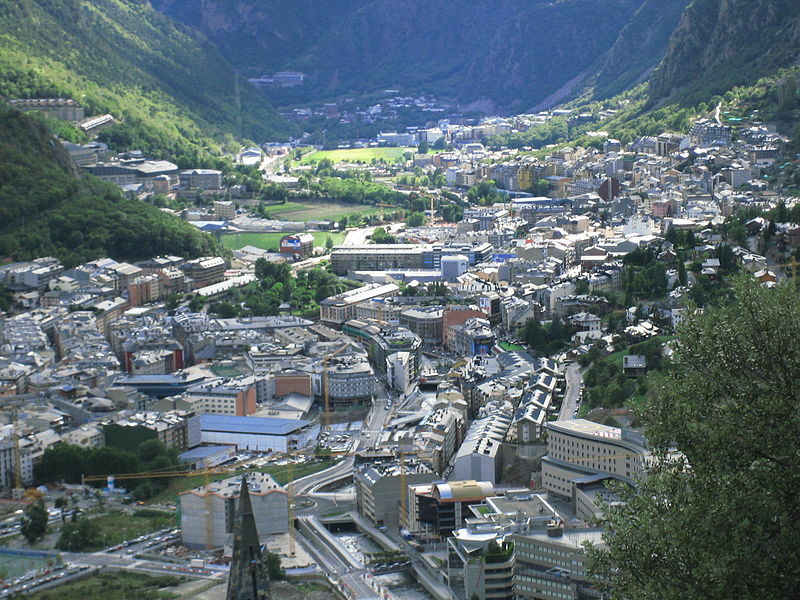 Andorra has a population of 85,082 people, Andorra's capital city is Andorra la Vella and largest city Andorra la Vella. 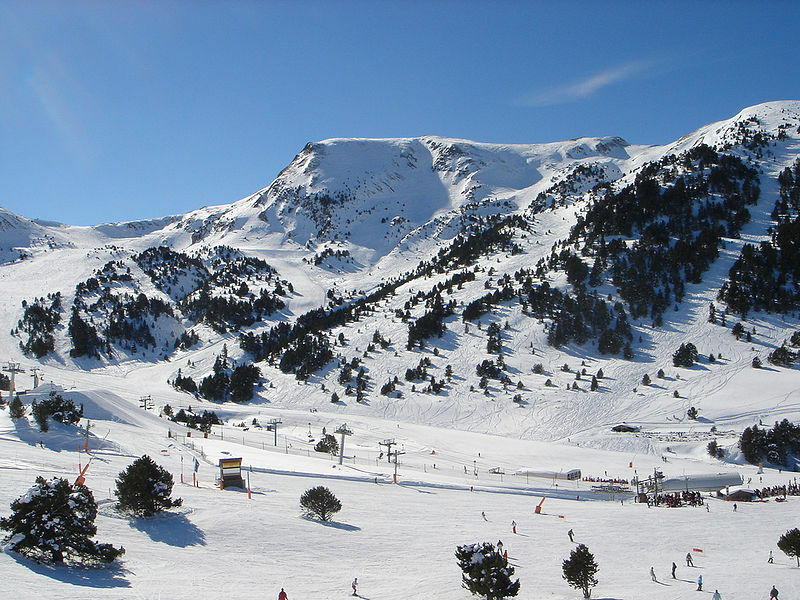 Andorra personel income per capita $53,383 (9th), jobless rate and its currency Euro (€) (EUR) . 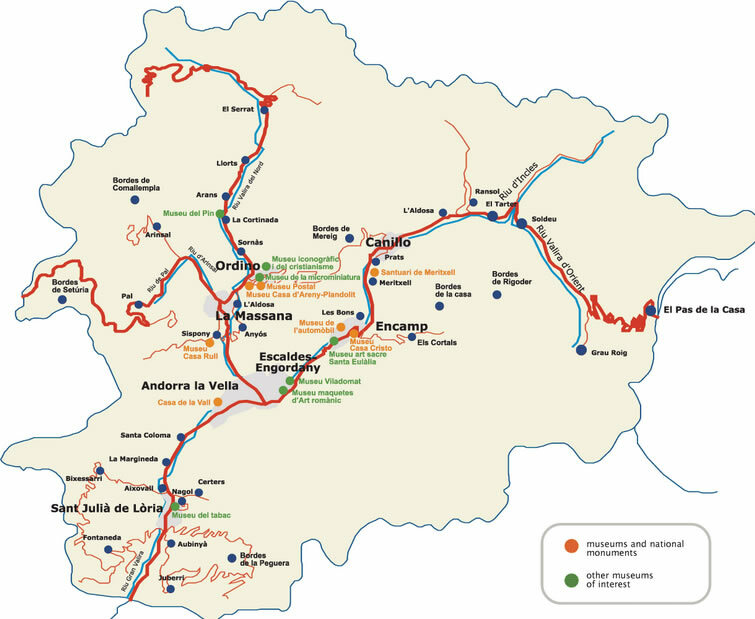 Andorra official languages and mostly spoken dialects are Catalan, ethnics groups : 36.6% Andorran, 33.0% Spanish, 16.3% Portuguese, 6.3% French, 7.8% others. 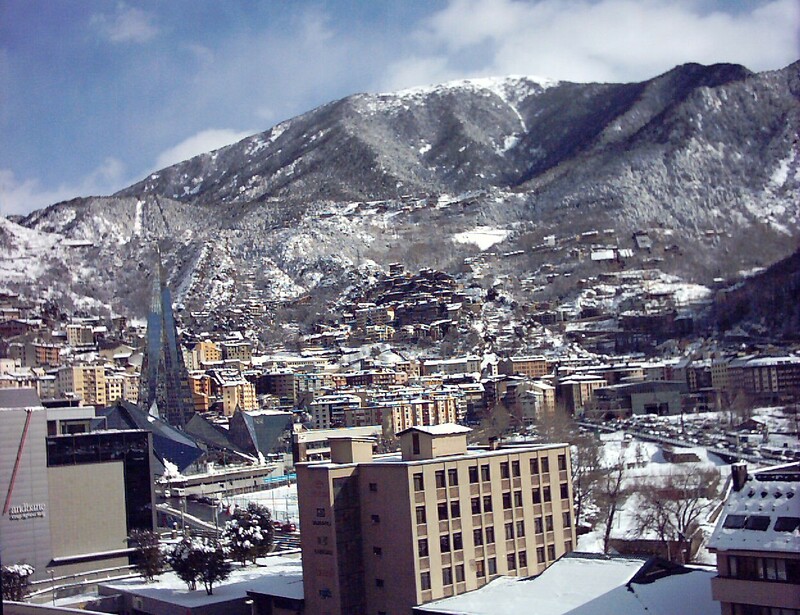 Andorra has 467.63 km2 (191st) - 180.55 sq mi , its GDP (Gross Domestic Product) is $4.510 billion (155th). Andorra president François Hollande and prime minister Joan Enric Vives Sicília. Languages : Catalan, Ethnicity : 36.6% Andorran, 33.0% Spanish, 16.3% Portuguese, 6.3% French, 7.8% others.